In baseball and in business, success is all about achieving your vision. Don't miss out on our latest executive insights and events. CohnReznick is proud to collaborate with Major League Baseball to reveal, explore, and celebrate the business behind the game we love. Our sponsorship begins with coverage of the Winter Meetings in Las Vegas where game-changing decisions are made daily. Next up is the creation of two new video series – The Business of Baseball and Front Office Focus -- that examine the strategic issues franchises tackle on and off the field. Businesses of every kind face similar strategic and leadership issues every day. 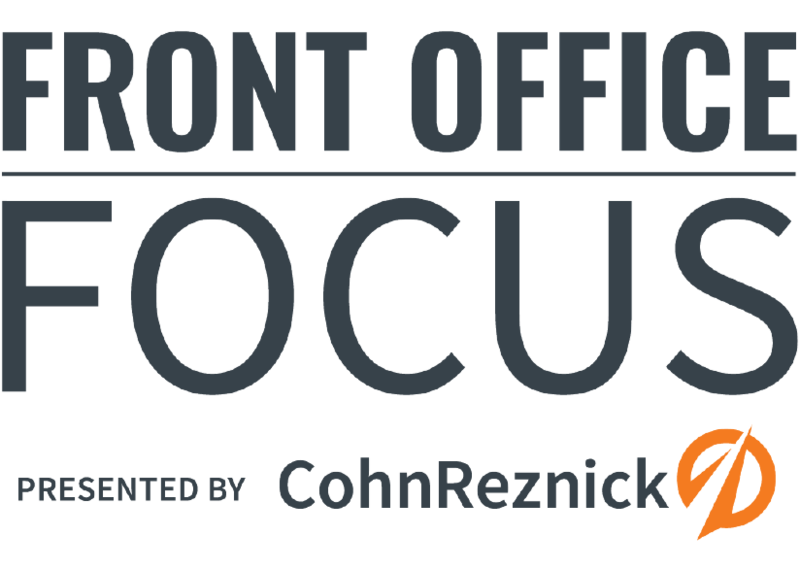 Our web portal will provide additional in-depth content to help you gain business building ideas from CohnReznick’s bench of seasoned pros. We invite you to explore this rich content and subscribe to stay informed of new topics we address. Because in baseball and in business, success is about achieving your vision. Let’s get going. Business of Food looks at innovative strategies that are transforming the restaurant industry – both inside and outside of the ballpark. This unique content series showcases ideas from baseball's leading hospitality innovations, and our own team, to help your hospitality business drive growth and customer loyalty. Managing for Success examines how strategies like digital innovation and performance optimization are helping clubs and players dramatically up their game. Access additional content from our CohnReznick team for tips to help your business optimize performance, maximize value, and manage risk. 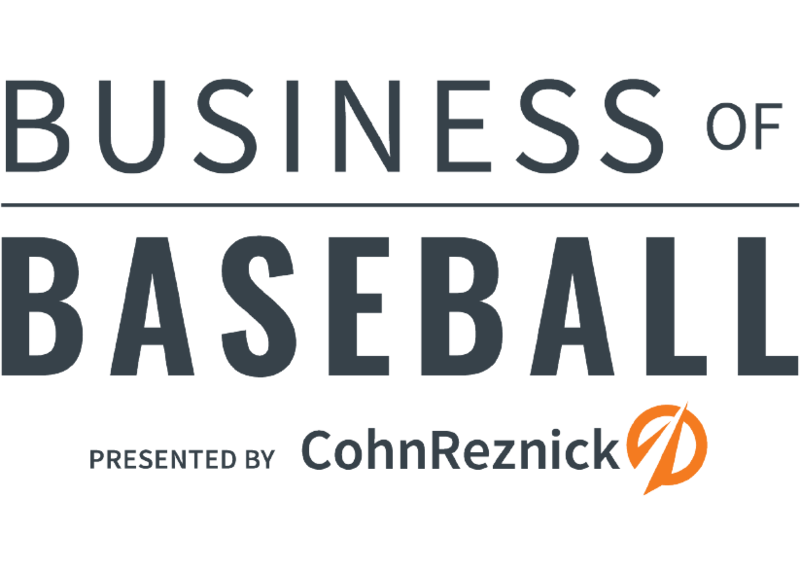 CohnReznick CEO Frank Longobardi discusses strategy, digital transformation, and collaboration with MLB’s Lauren Shehadi and why CohnReznick is teaming with MLB. How can CohnReznick help your business move forward?